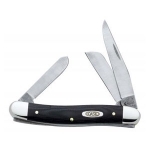 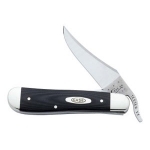 As Ground Clip and Spey Blades, 4 1/8 in / 10.48cm closed; 4 oz. 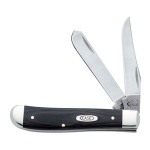 One-Hand Opening As Ground Clip Blade, 4 1/4 in / 10.8cm closed; 2.7 oz. 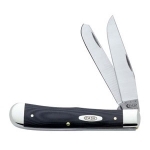 As Ground Clip, Sheepfoot and Spey Blades, 3 5/8 in / 9.21cm closed; 2.5 oz.